I made a grave mistake in March 2007 right after I bought my PS3. My creative bankruptcy paralyzed me as I stared at the account creation screen and tried to come up with something that I would be branded with for eternity. My parents probably had the same anxiety naming me. But even they didn’t pick as bad of a name as Chaos_Bladez, a PSN name only a 15-year-old could think of. I am no longer 15 years old but my PSN ID doesn’t reflect that and now that I can finally change it, I won’t. While a novel gesture, PSN name changes are too much of an unknown to be useful for the people who need it the most. Those people would likely be players that have been in the PlayStation ecosystem for a long time who made their PSN IDs back when they were much younger. Not only does that amount of time give more years to reflect and regret a juvenile PSN name, but it also means those players will be more likely to have an impressive trophy cabinet and a stockpile of PSN games across the PS3, Vita, and PS4. While trophies appear to be safe, sections of game libraries are at risk given how Sony has rolled this name changing feature out. Each games falls under one of three categories: no problems, some problems, and “critical” problems that fundamentally impact the core experience. Sony has thankfully compiled a list of games that meet the criteria and it’s great that most titles work without a hassle. But it’s still got some glaring issues that undermine the PSN name change feature. As of right now, there are 10 games that are under the “critical” list where players can lose progress, DLC, parts of their user-generated content, or more. Sony even suggests that you not change your name if you want to continue playing these titles. But that’s a decision that Sony has made without saying exactly why, which contributes to the whole frustrating mystery surrounding the whole thing. 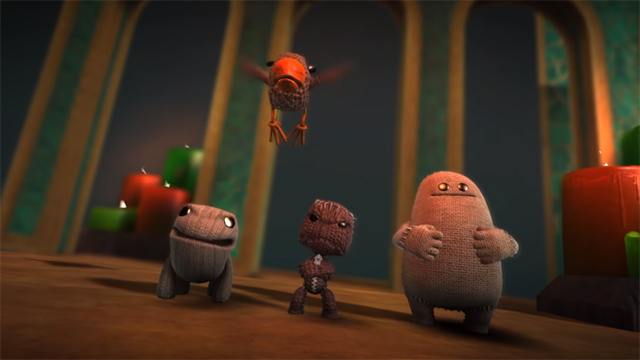 LittleBigPlanet 3 is one of those “critical” games that has thankfully laid out an incredibly detailed blog post saying what will and won’t change. DLC is safe along with many of the settings, which doesn’t seem too dire. After looking at the things players will lose, it’s not a complete upheaval of the game as it looks like users will only see a bit of interruption as they jump back in with a new name. But almost no other game has laid out the issues that clearly. Onrush is also on that list but how will it be effected? What about Everybody’s Golf? We don’t know so it’s probably best to be cautious because you could lose some of your progress or worse. It’s a gamble players shouldn’t have to make. The list of games that have some issues is not only much longer (34), but it’s also full of bigger, more well-received titles. Bloodborne, The Last of Us Remastered, Uncharted 4, Grand Theft Auto 5, Injustice 2, and Warframe are just some of the popular entries on that list that are classics that many people will probably return to at some point in the future. But we don’t know exactly what doesn’t work and why these games are on the list, which means players can’t make the judgments themselves. To be fair, this category isn’t filled with any (known) game-breaking issues as they mostly seem relegated to setting changes and whatnot. But those are still some huge, generation-defining games that most seasoned players probably bought a PS4 for that don’t fully work with name changes. Sony even published some of them. Not spelling out exactly what errors Sony found in these games is a bit more troubling since it would be better to go in knowing what to expect. It puts the onus on forum users to compile their own separate lists in a way that Sony should have done. Not having a more detailed list is more harmful to the PlayStation veterans as they’ll be the ones most likely to regret their PSN ID and have a bigger library to sift through. If they can’t see how their favorites are a little busted, it’s a hard sell; something fairly recent PlayStation owners won’t have to deal with as much since they have less at stake. It makes the choice to change even harder. There’s also a weird lack of concrete details surrounding the PS3 and Vita. The support page does state that “PS3 and PS Vita games are not supported” but that doesn’t spell out how. Are these games subject to any data or DLC loss? Or does the old ID show up and nothing is harmed? 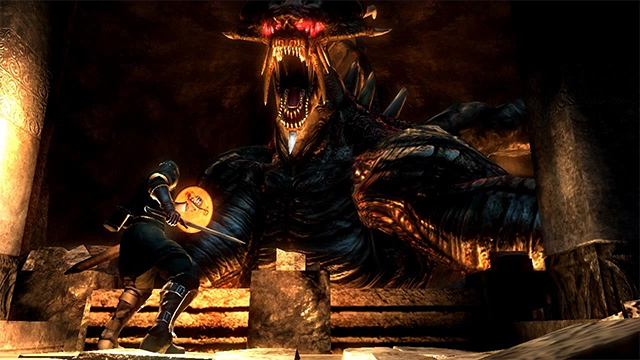 While both are aging systems that many don’t consistently play, there’s a lot to lose since sometimes it’s great to pop in some old games from time to time. The PSN name changes add a layer of uneasiness that shouldn’t be there at all, let alone to people revisiting old games in their vast libraries and wondering if their save data will disappear. Hopefully, this will be demystified as people start to change their IDs and report back. Steam player name changes demonstrate how simple the process should be. But that’s part of the problem since Sony didn’t go into this with that framework in mind. Valve accommodates everyone from those who had Steam way back in the old Team Fortress 2 days to those who went to downloaded the client to play Metro Exodus Sekiro. Xbox has a similar system and it doesn’t seem to matter which of the three Microsoft consoles you own or how long you’ve been in that Xbox family. It all works for everyone equally and there are no mysteries involved. And while it’s great that Sony finally added the feature, it doesn’t favor the seasoned users who have grown out of their names and need it the most right now. 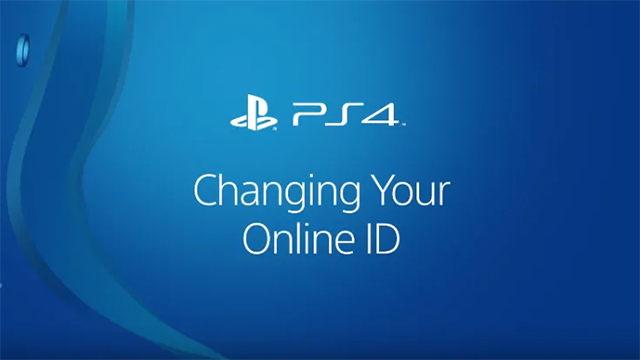 Changing your PSN name is something Sony probably had to do at some point because it’ll be more useful in the future. Since pretty much every game from April 2018 on will support it, it will be the most practical down the line when people who just recently picked up a PS4 want to change their name in 2025. There will always be a BonerKilla69 and once they mature and change their name, another BonerKilla69 will rise up in their place. It’s the circle of online life. 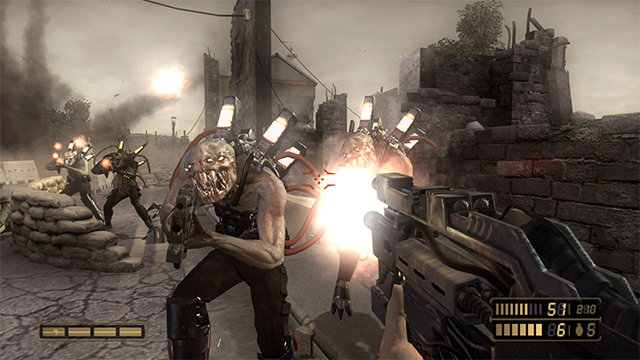 But it would have been great to have a system that better supported those BonerKilla69s or, say Chaos_Bladezs, that popped up in the past decade that have a lot to lose and not just the ones from the past year.